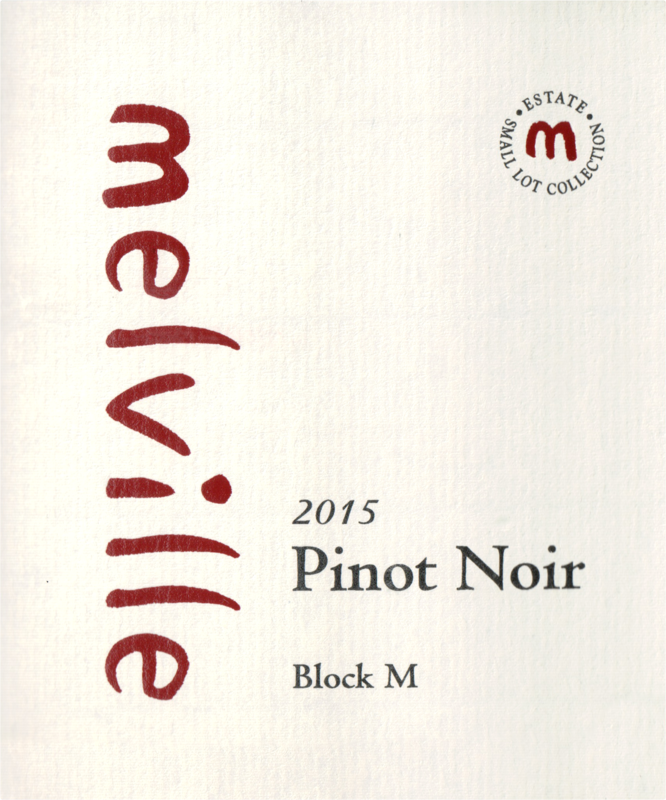 "Once again, the 2015 Pinot Noir Estate Block M is the most complex Pinot in the range. 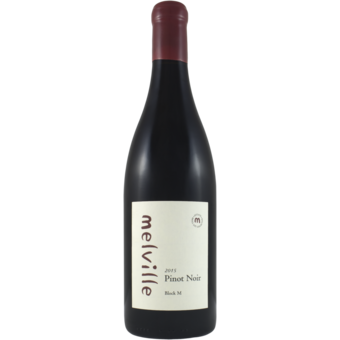 It is also the only Pinot where the fruit feels like it has three, rather than two, dimensions. Translucent and yet powerful, with plenty in reserve, the 2015 will need a few years to be at its best. Even so, it is impressive today."